Schrager currently lives in the penthouse at 40 Bond St., but plans on downsizing now that the last two of his four children and stepchildren will be heading off to college. 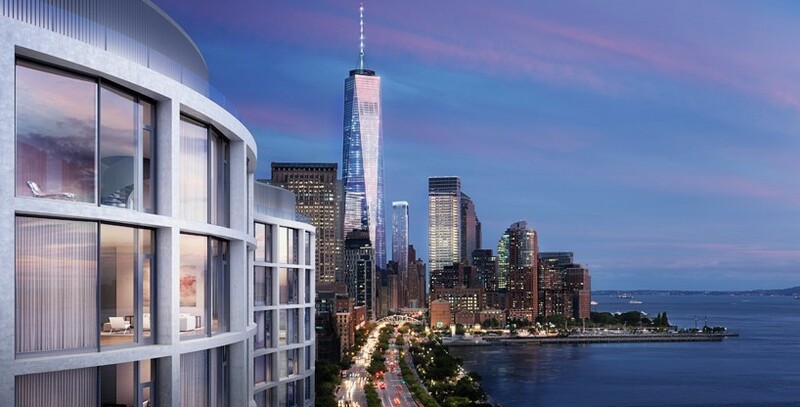 In other news, Schrager confirms that the building’s full-floor penthouse will be in the “$75 million to $80 million” range. That steep asking price comes as the building officially launches sales next week of select units, which will range from $6.1 million to $26.5 million. 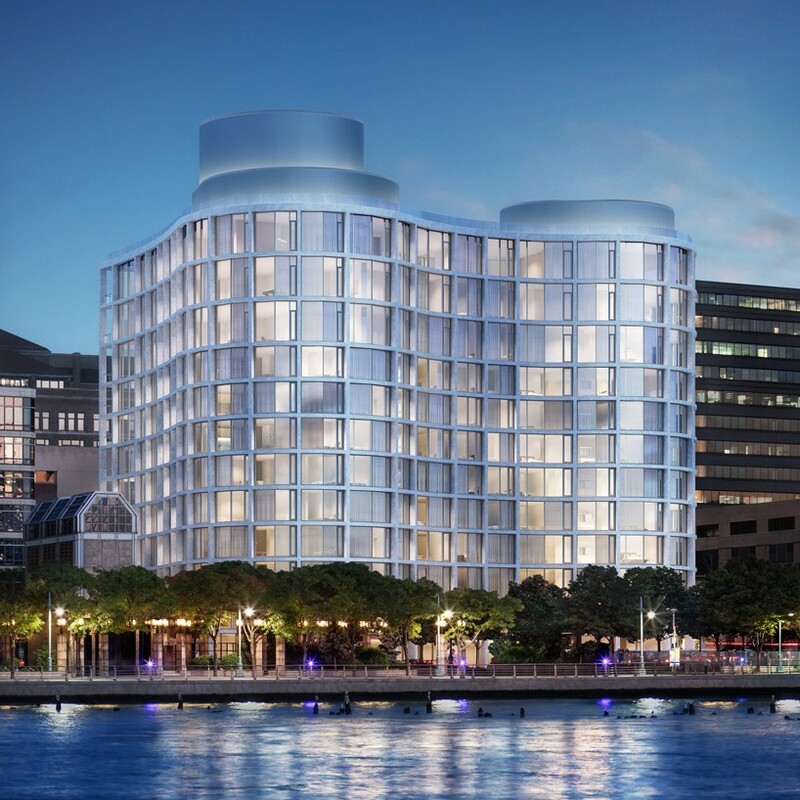 The penthouse will be roughly 12,200 square feet and comes with five bedrooms, a private elevator and its own private rooftop pool — and Schrager reports there is already “serious interest” in it. The building’s brokers, at Douglas Elliman, are Madeline Hult Elghanayan, Kirk Rundhaug, Lauren Muss and Dennis Mangone.